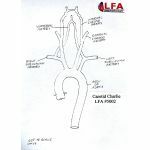 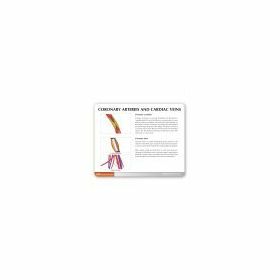 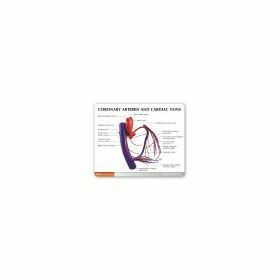 Ideal for Suitable for cardiovascular research and training, Internal Medicine, Cardiology, general anatomical study, training for surgical dissection, or for patient education/demonstration of procedures. 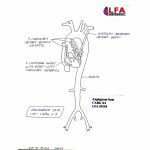 We also have available larger than life sized (2-3x), specialty, and advanced coronary bypass heart models . 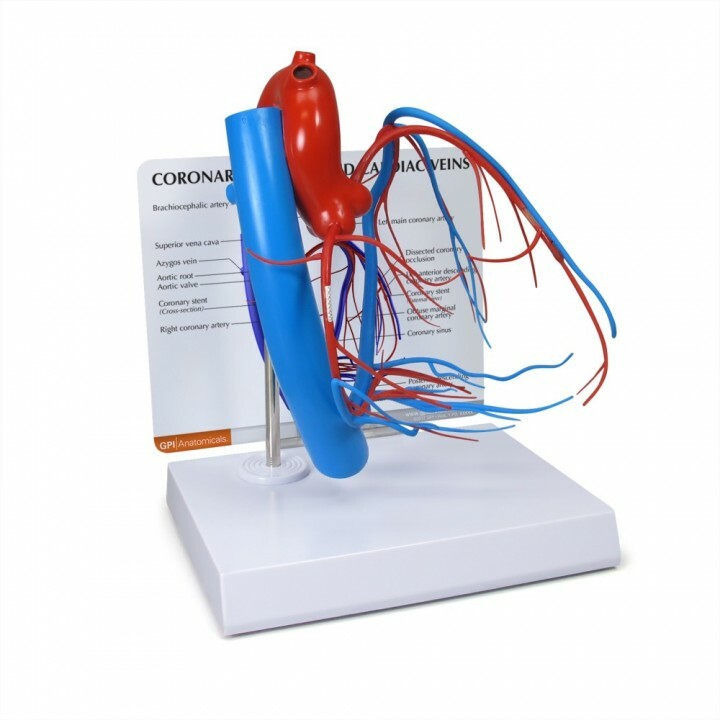 Also various cardio-vascular and cardiac catheterization models including the Lung, Human Artery, Circulatory system, Hypertension Set System, and the exclusive patented "Angiogram Sam", "Venous Sam", "Pacemaker Pete", and "Femoral Fred" anatomically correct clear polycarbonate models for Interventional Cardiology.